Welcome! 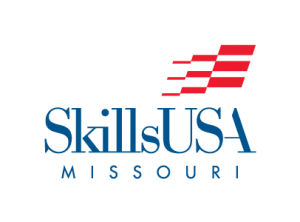 State Technical College of Missouri is pleased to host the SkillsUSA Missouri State Leadership & Skills Conference (SLSC) for the sixteenth consecutive year. If you need additional information, please contact us at SkillsUSA@statetechmo.edu. General questions about Skills USA Contest at State Technical College of Missouri?